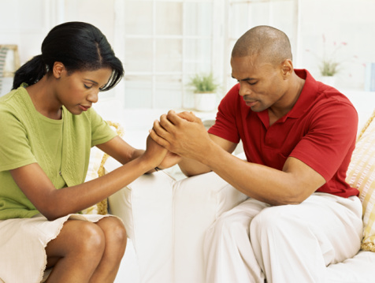 Covenant Partners provides support, encouragement, and spiritual enrichment to all married couples. We seek to cultivate happy and healthy relationships by nurturing and empowering married couples to enjoy each other, and build Christ centered marriages. Activities for this unique group are designed for marital enrichment according to God’s Word, while having fun and fellowship. 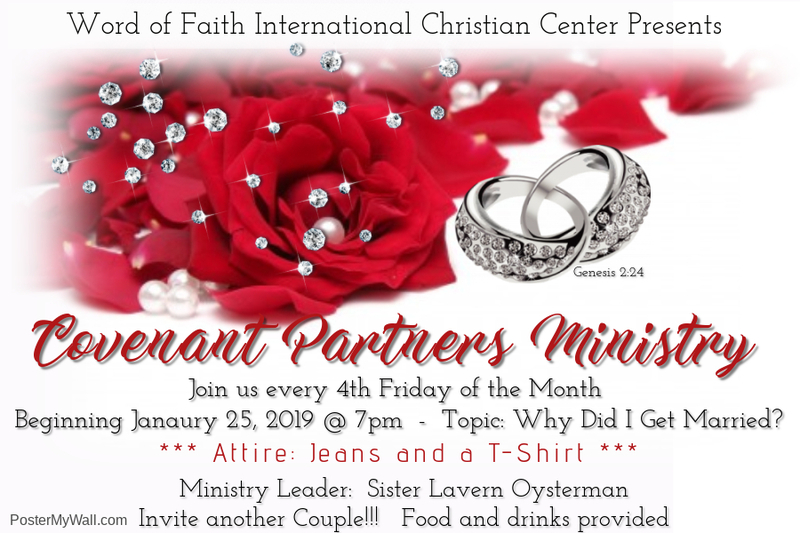 Come in jeans and t-shirt and invite another covenant couple. Food and drinks will be provided. Every 4th Friday of the month @ 7pm, please check the Church Calendar for updates.